In October 2007 ‘Life. Be in it.’ Sport for All commenced operations at the newly-completed Immanuel College Sports Centre in Novar Gardens. 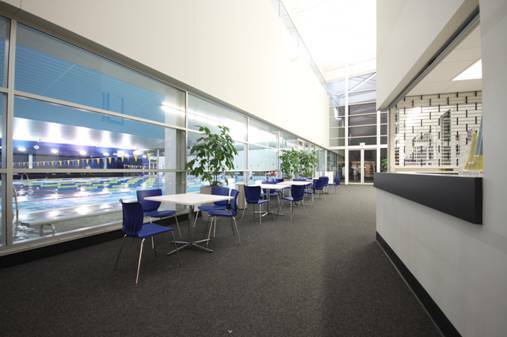 This impressive facility has three indoor courts, an indoor 5-lane swimming pool, fitness and dance studios and conference facilities. 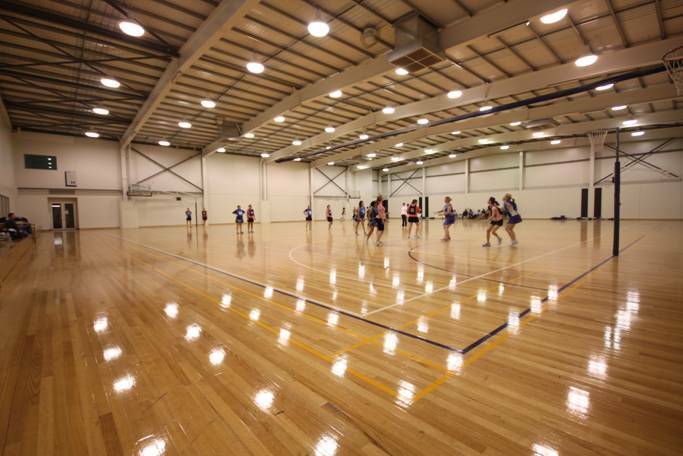 Some of the competitions on offer at Immanuel are played only in this venue, whilst others are combined-venue programs with our stadium in Unley. Our staff are at the Centre 6.30pm-10.30pm Mon-Thurs and 3pm-8pm on Sunday. Any enquiries outside of these hours should be directed to our Unley office. Summer Season 2015/16 - Registrations now open! Where is the Immanuel College Sports Centre?